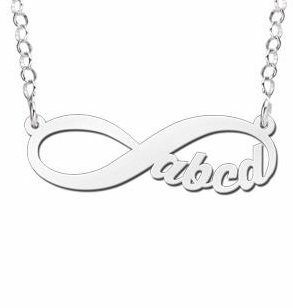 Design your own Infinity necklace with 4 initials that are provided by you. The infinity symbol has a global meaning for things that are endless. This can be love, friendship and other things you can imagine. Besides that, the infinity symbol has the meaning of renewal, harmony, balance and connection with each other. This silver infinity necklace is delivered with a 45cm long chainlink chain made of silver. 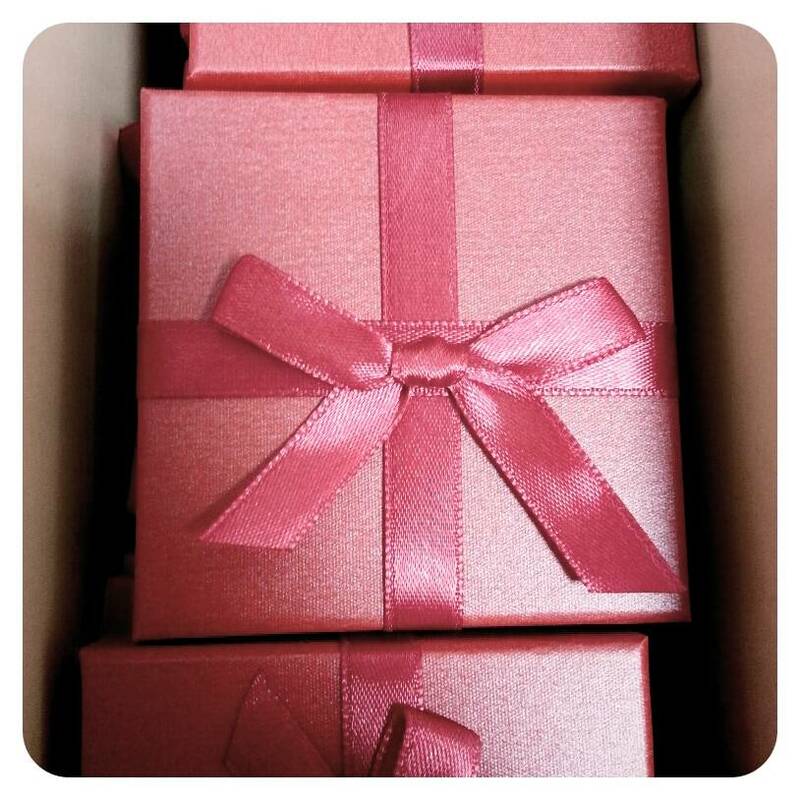 ♥ The chain is made (35 mm by 15 mm) of real .925 Sterling Silver. 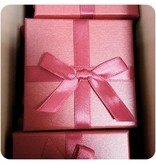 ♥ A precious gift for every mum.